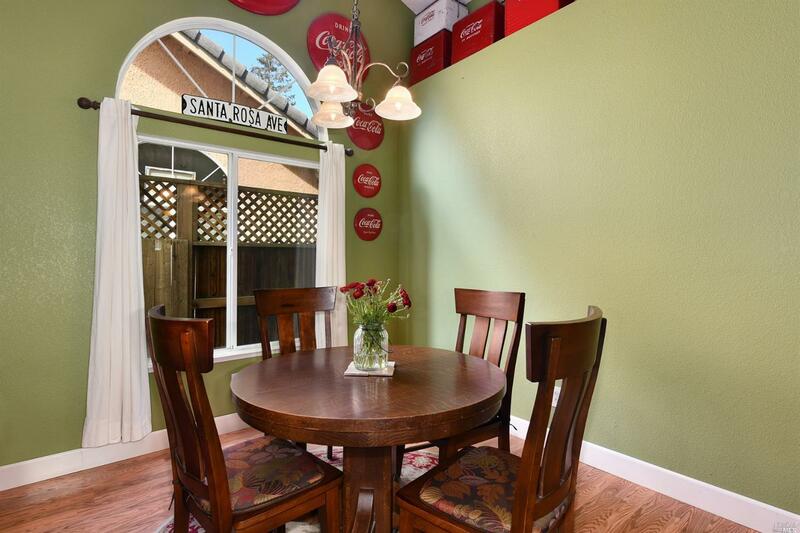 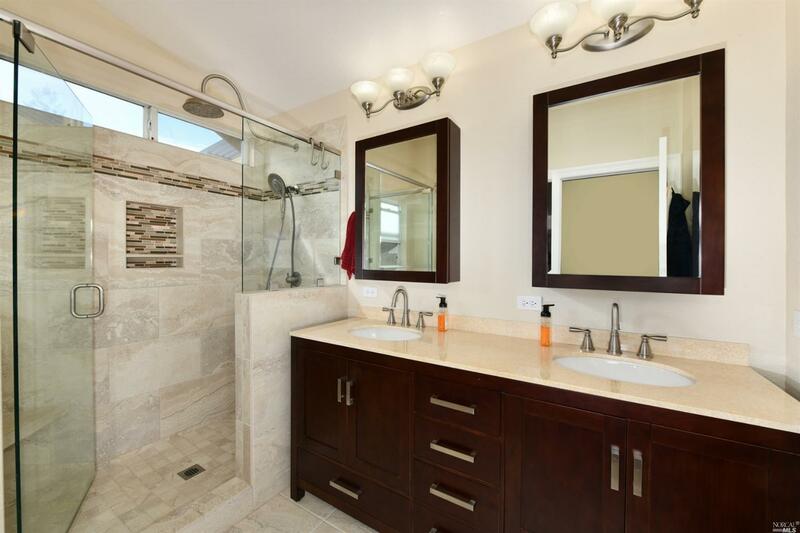 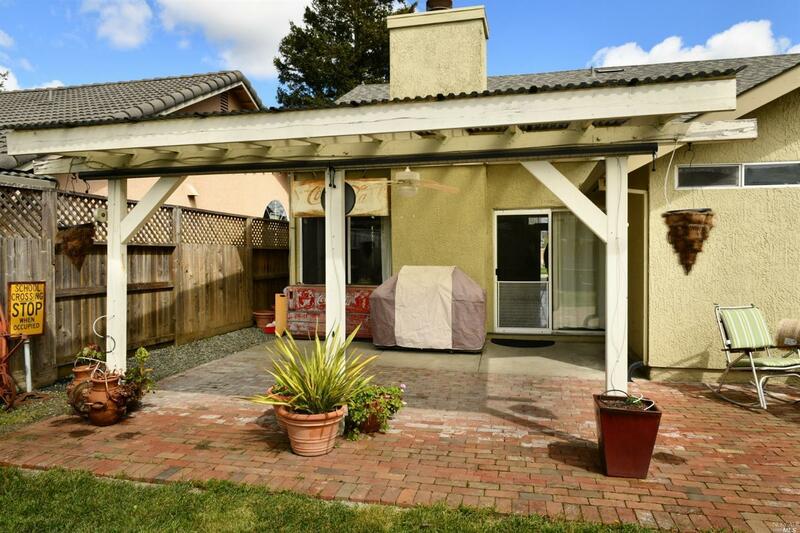 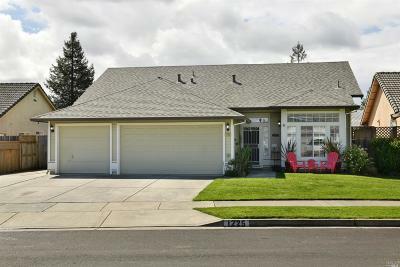 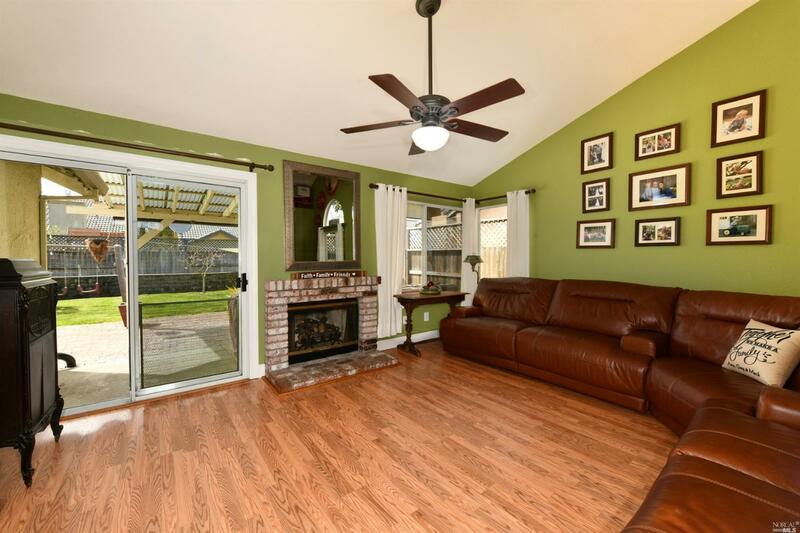 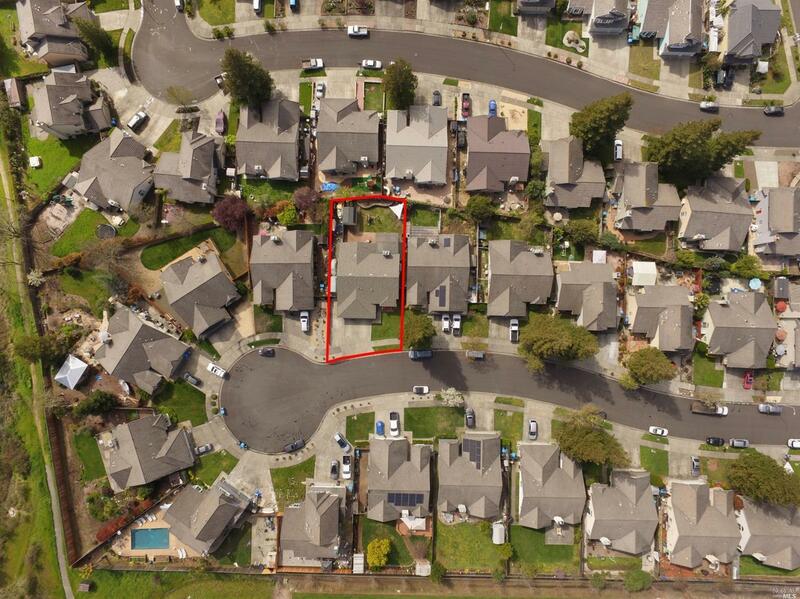 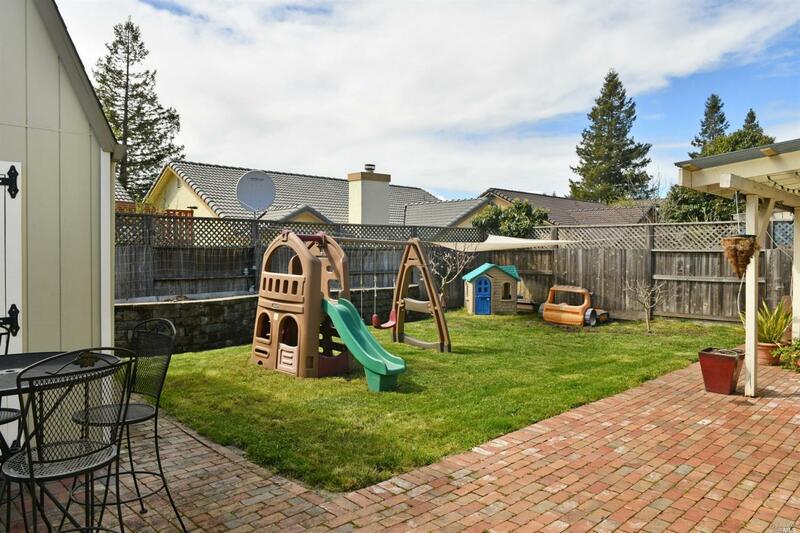 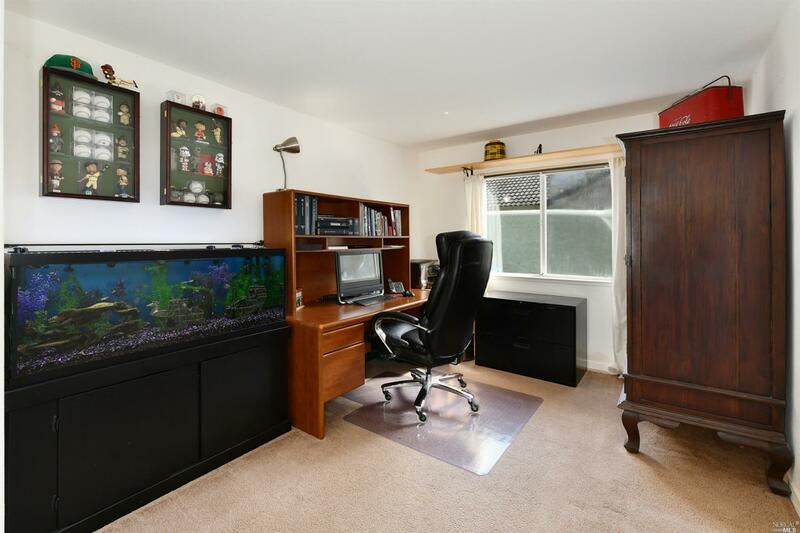 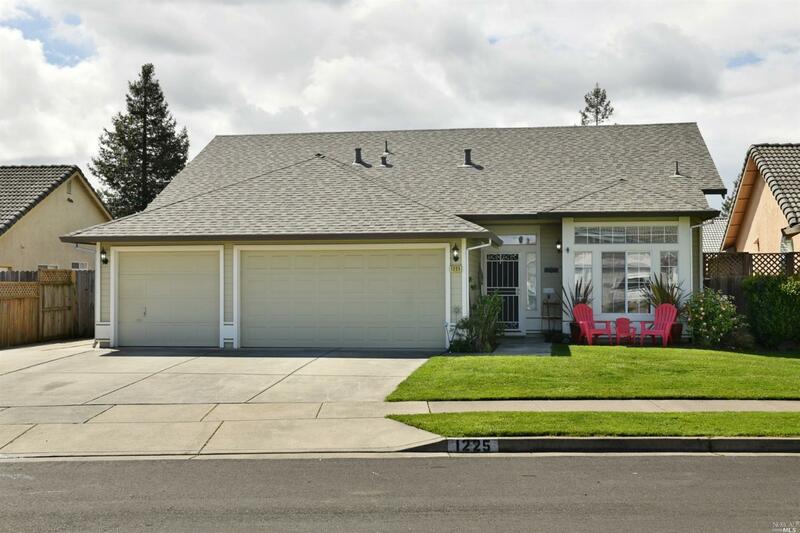 Experience quiet cul-de-sac living in this lovely single-level, turn-key home. 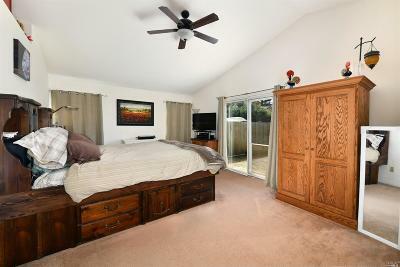 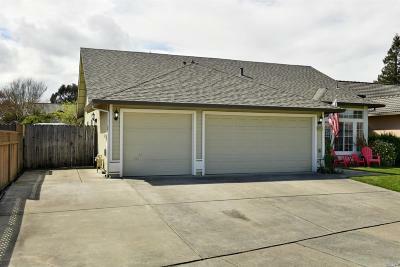 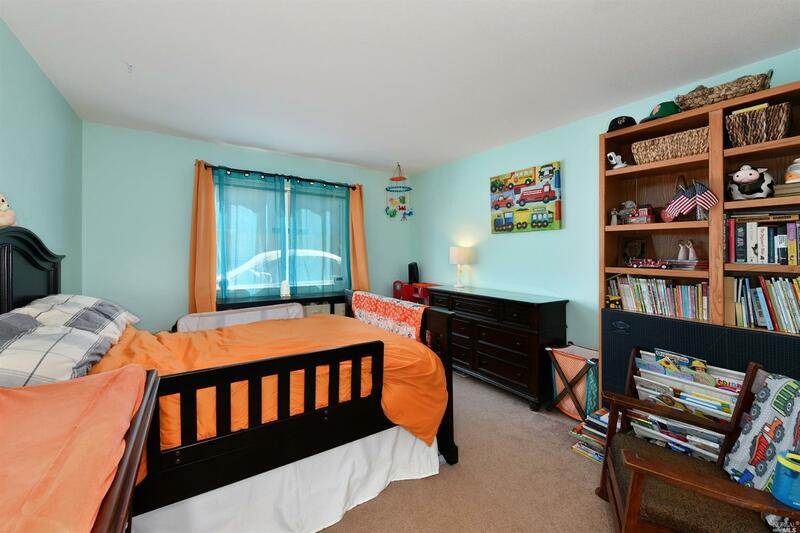 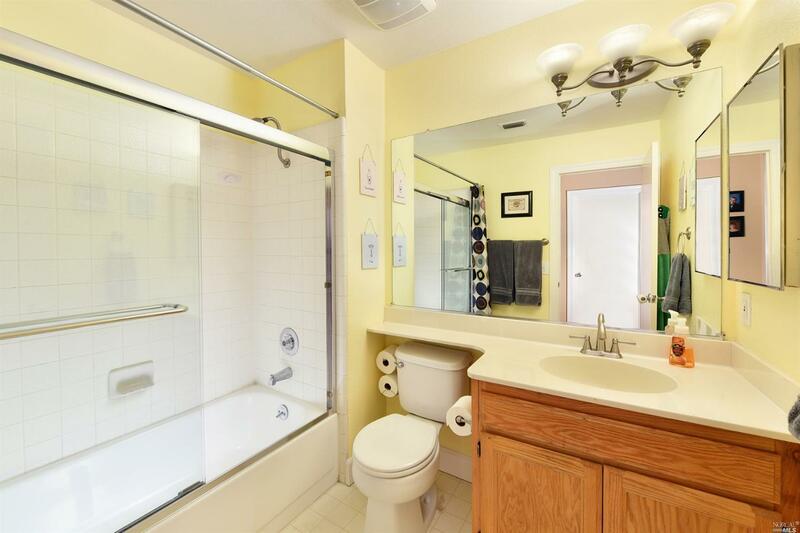 Complete with newly upgraded master bathroom, new roof, newer HVAC system, & large shed. 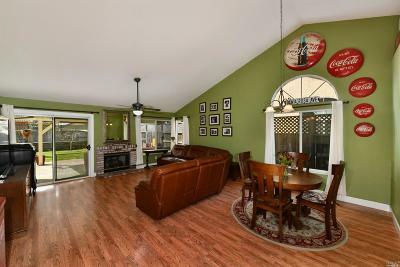 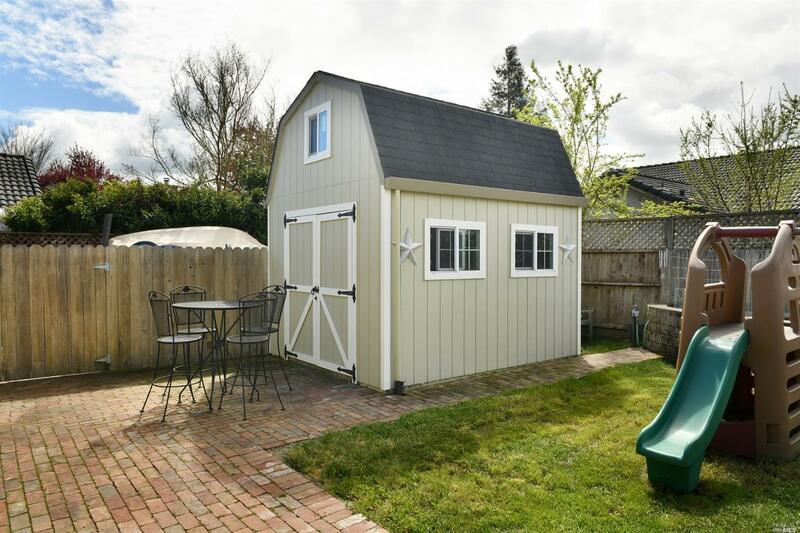 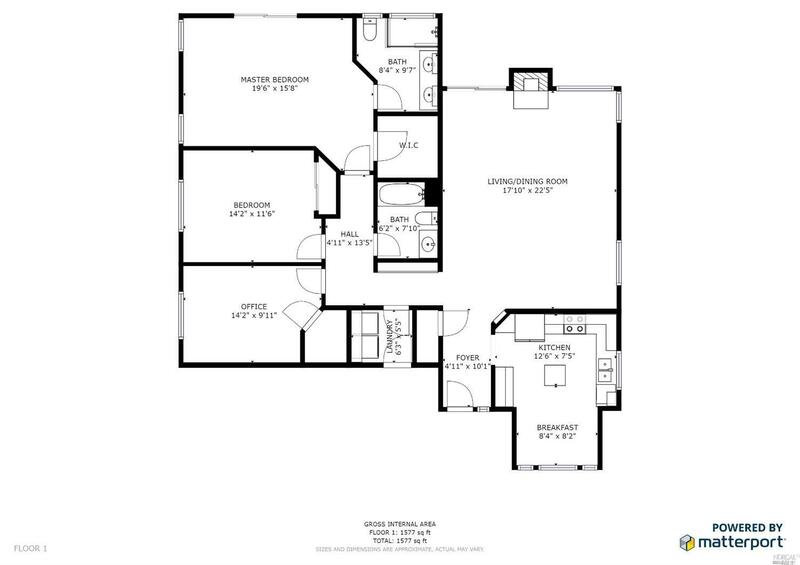 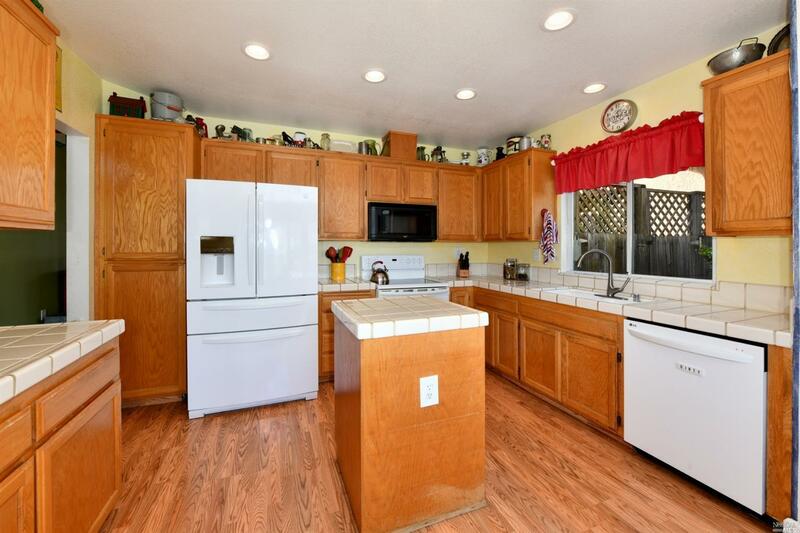 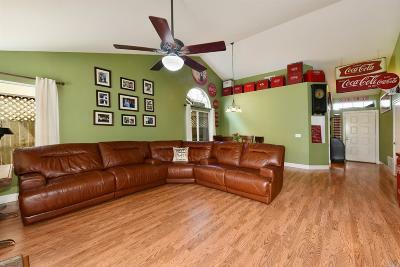 Spacious inside with vaulted ceilings & plenty of cabinet storage. 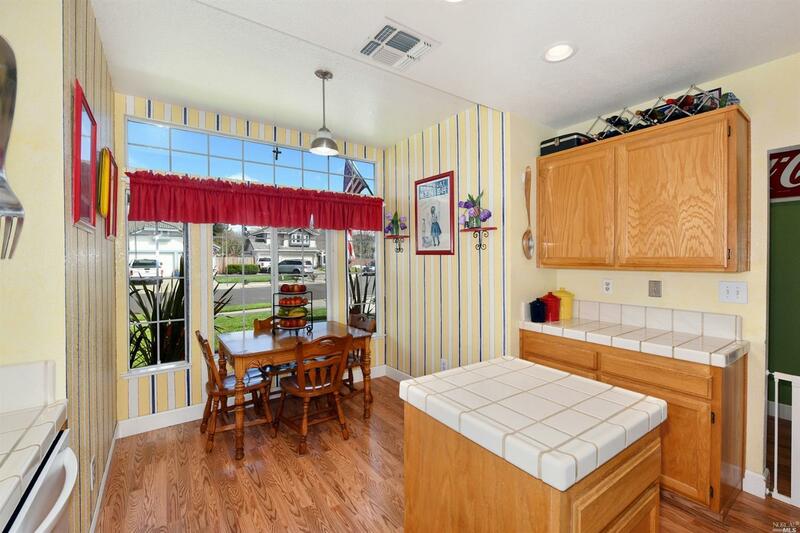 The large kitchen with breakfast nook overlooks the beautiful front yard. 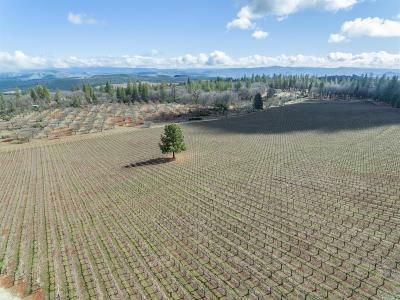 This home comes complete with a 3 car garage & RV parking. Backyard living is a plus with covered patio and space to entertain & garden.